Our Elk Grove Insurance Restoration team provides complete cleaning, focusing on odor removal, neutralization of smoke or water damage, storage and "pack-out". We can also help you with electronics, furniture, and appliance cleaning and restoration. After the cleaning process comes the restoration of your home or business. Your property will feel like never before and will be more beautiful and stronger than before. During the restoration process we will also fix any design flaws and restore everything according to the disaster policy of the Elk Grove region so that your property is far less likely to ever face such damage ever again. Our Insurance Restoration service has earned the confidence of commercial businesses, homeowners, restaurants, office complexes, and other institutions. Monster Insurance Restoration is a Elk Grove based, family run business, bonded, licensed, and insured. Monster Contractor has an excellent rating with online reviewers. Please call us to schedule an appointment and see how Monster Construction can help you get your life back. 916-550-4381 We are all you need for a complete solution to your renovation and insurance restoration needs in Elk Grove California. With fire damages in Elk Grove your business or home you will need a fast response and quick answers. 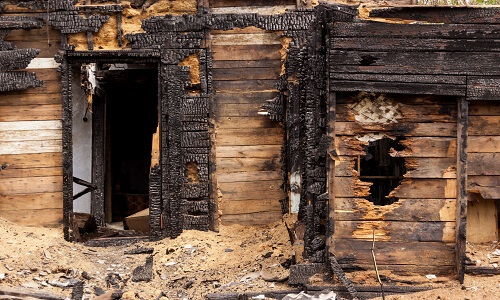 Our fire damage contractor can give you a detailed damage report and reconstruction agenda. Our Monster Insurance Restoration Construction issues an odor removal and unconditional smoke guarantee on the life of your home. Our Contractors will locate issues and repair all areas, eliminating odors at its source. In Elk Grove, water damage can take the form of burst pipes, roof leaks, washing machine failures, and dishwashers. Water intrusion often causes significant damage to businesses and homes. In many cases, leaking water damages the foundation of the infrastructure itself. Monster Contractor offers emergency water extraction service which will restore the damaged areas to their original condition. Our air movers, water extractors, and driers are available for any size water disaster. Elk Grove sees its share of wind and weather. Often times it can inflict extreme damage on a business or home. Small dust particles in regular winds erode the outer surface of any infrastructure over time. The moisture present in wind can lead to several chemical processes that will damage stucco, wood and other walls. It is important for you to keep up with regular property maintenance and take quick action in case of any visible damage. With severe weather like wind or lightning, you may face frozen pipes or material compromise (such a roofing tiles or your property’s siding). Monster Contractor Insurance Restoration in Elk Grove has the needed experience to arrive immediately and prevent continued destruction. Once the immediate threat is neutralized, we will proceed to restore your home to its original state. Every state in the country has a policy against drinking and driving but sometimes people think they are ok to drive when they really aren’t. Also, sometimes that moving van or delivery truck backs up a little too far. Either way, you may have damage to your business or home. Vehicle impact damage could require minor or extreme restoration construction. Contact your insurance company and then reach out to us for Insurance Restoration services in Elk Grove. Monster Contractor has a crew of skilled carpenters and exterior specialists who understand structural, foundation, siding and trim restoration needs and can repair even the most severe damage. 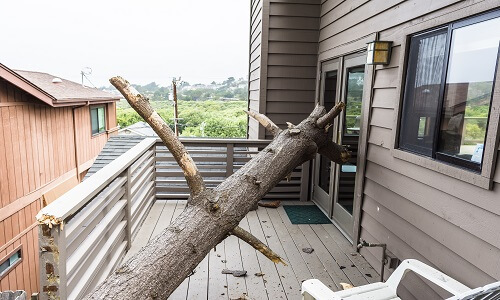 When impact damage appears to be minor, our Elk Grove contractors still know to look for unseen structural issues to guard against more serious issues developing later. We can and will return your business or home to the original condition before vehicle damage. An insurance restoration recommendation is submitted according to our customer's need and the current laws. Monster Contractor Insurance Restoration of Elk Grove is compliant with building ordinances and appropriate zoning. We can even itemize are store your belongings in temperature regulated storage until the reconstruction is finished. The word “disaster” frightens people. In any emergency, the most important thing is to not panic. Remember, this too shall pass. Your first priority will be to keep your family safe. After that, focus on what good might come out of it; clear your mind and think of the opportunities this may be creating. After that, leave all your construction worries to a company that offers the best in insurance restoration for Elk Grove CA. 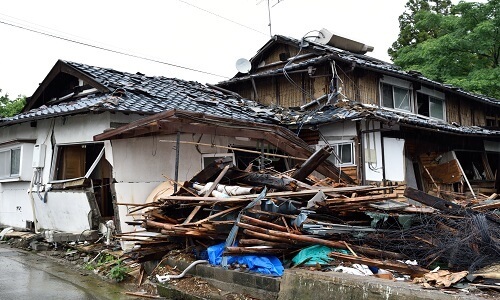 Contact your insurance company right away, then call Monster Contractor to begin the process of rebuilding your home. You must negotiate your loss on all compiled paperwork. A PA can charge upwards of 10% on average to make the paperwork while never doing any work on your property. Most insurance policies do not cover that PA fee as part the settlement. Many PA's hire an insurance restoration contractor to provide their estimate and compile their client’s paperwork anyway and charge an additional fee for that. Haven’t you suffered enough already? As a qualified Elk Grove insurance restoration contractor, Monster Contractor will include this service as part of your claims process without the additional inflated cost.